The WSL-1 limits the amount that the swivel wheel can turn. The WSL-1 limits the amount that the swivel wheel can turn. 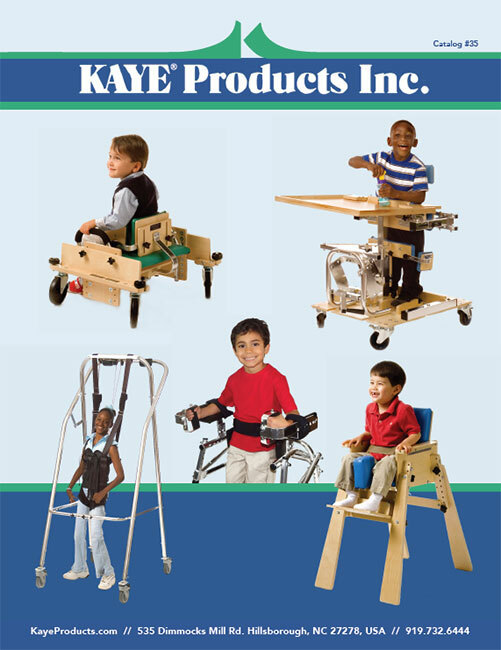 The Kaye Swivel Limiters, model WSL-1 can be added to limit swivel travel on any Kaye Posture Control or PostureRest Walker with swivel wheels or any Kaye Anterior Chest Support Walker. Without the swivel limiter, the swivel wheels can swivel 360 degrees. Adding the WSL-1 limits the amount of swivel for users who cannot manage free swiveling.